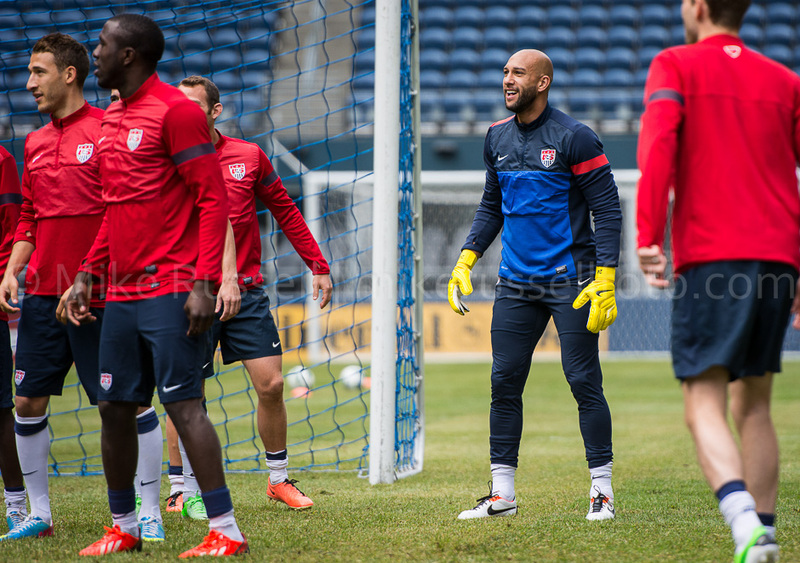 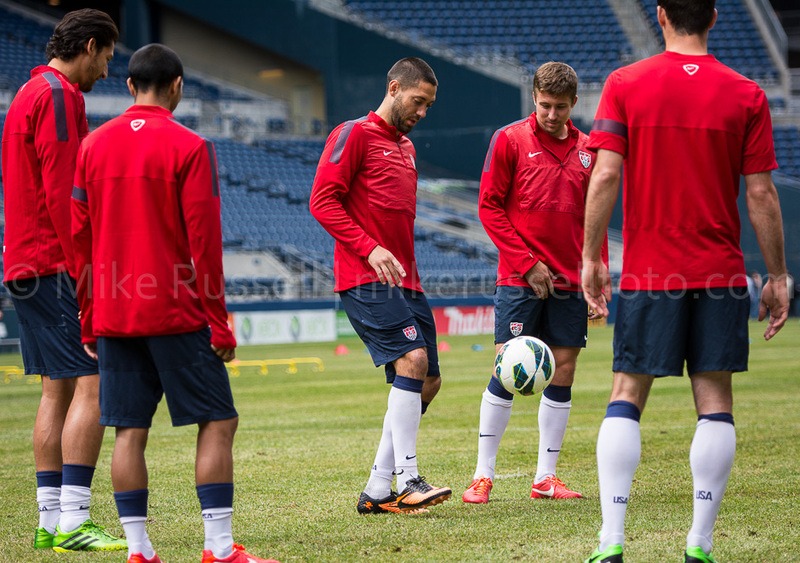 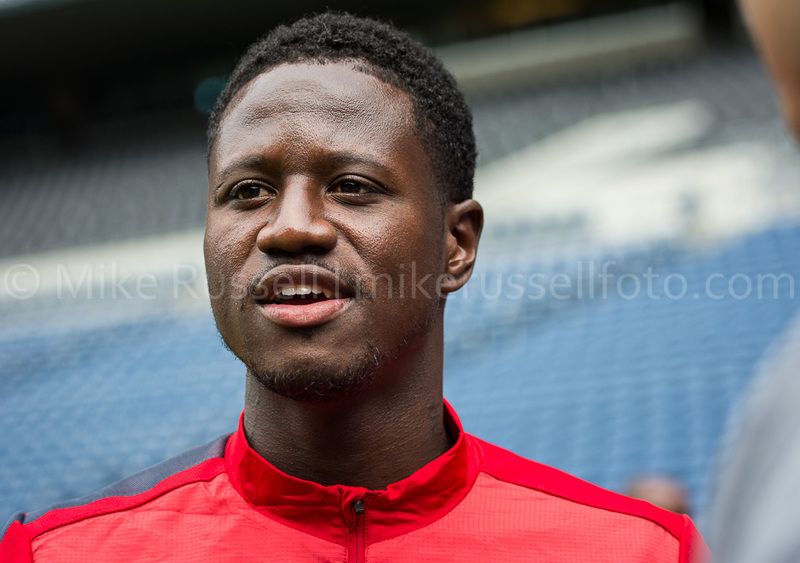 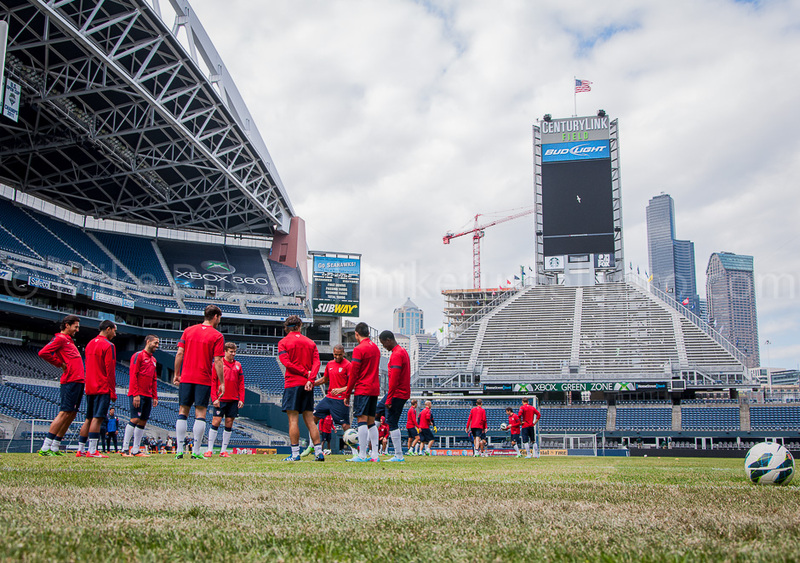 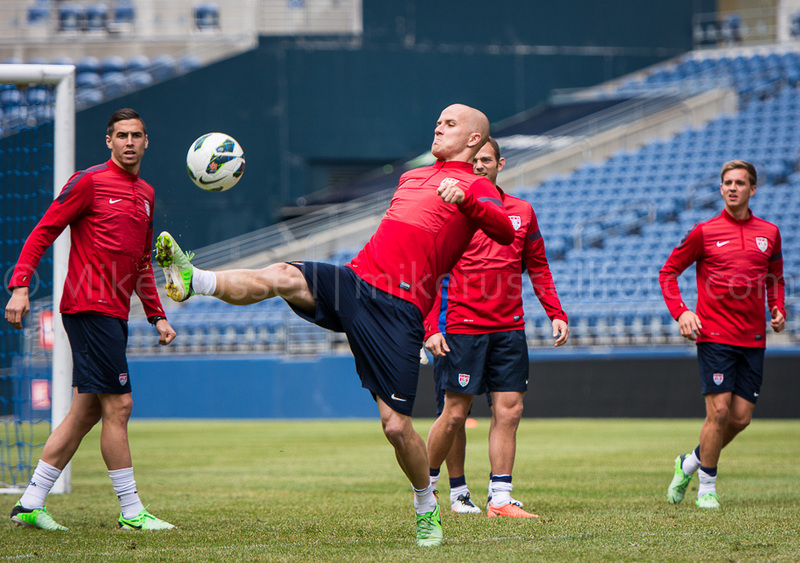 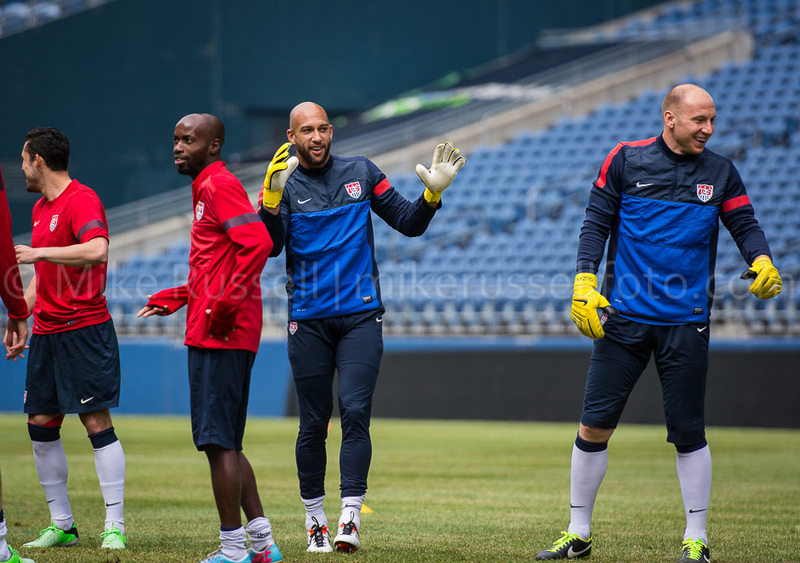 Lots of smiles and laughter among the U.S. Men’s National Team as they trained at CenturyLink Field on Sunday, June 9, in preparation for the World Cup Qualifier match against Panama Tuesday night. 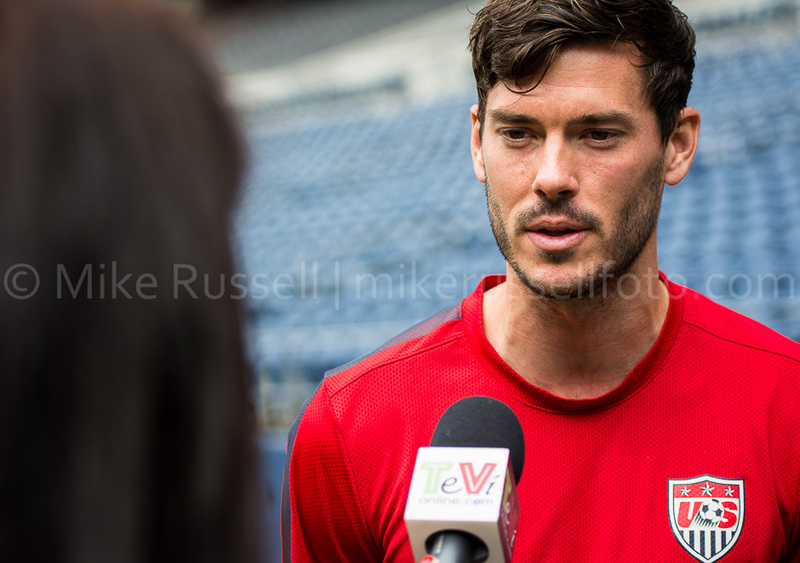 I was there to shoot some of the player interviews and the first few minutes of warm up. 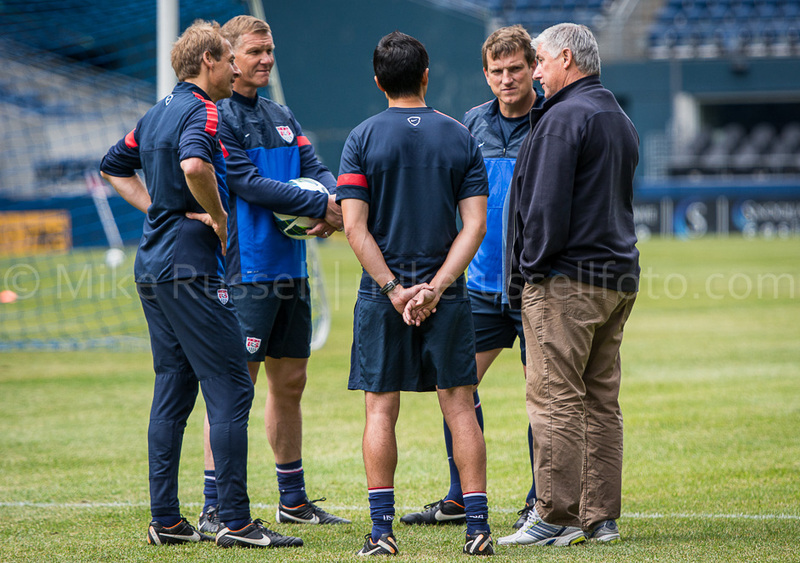 Once they started the actual training, media was asked to leave. 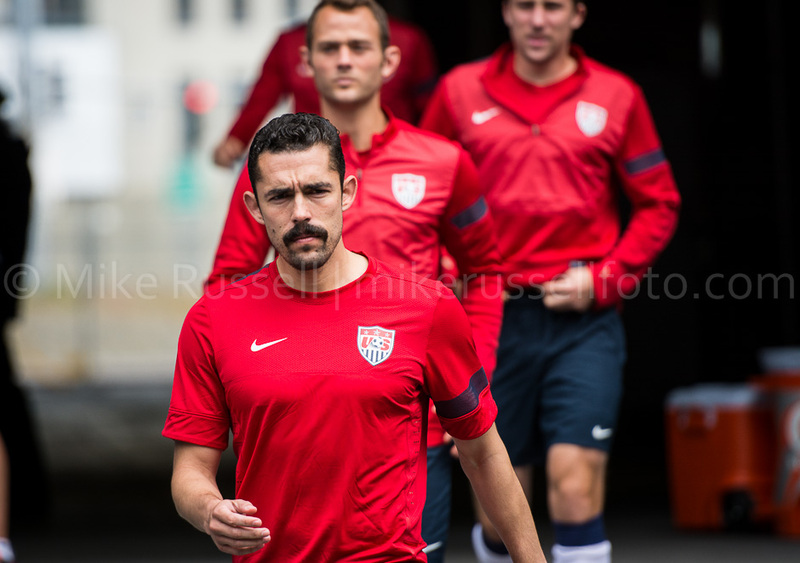 Below are my photos from the session. 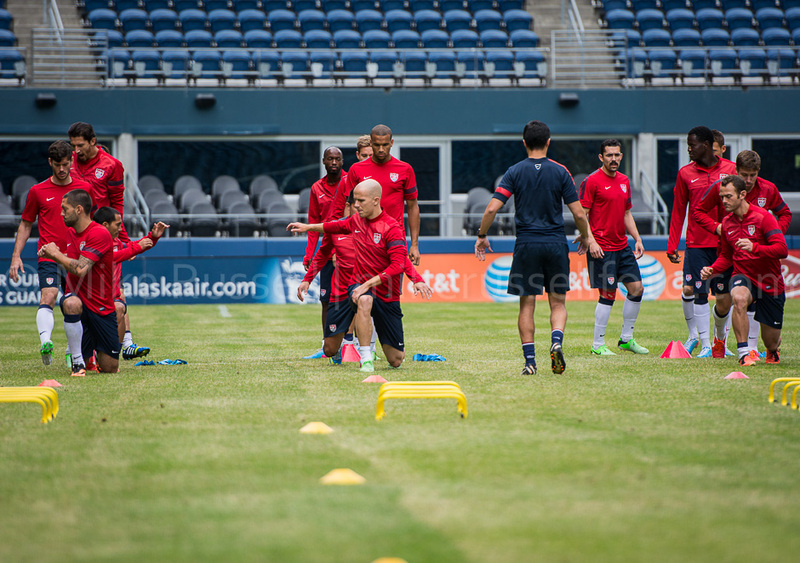 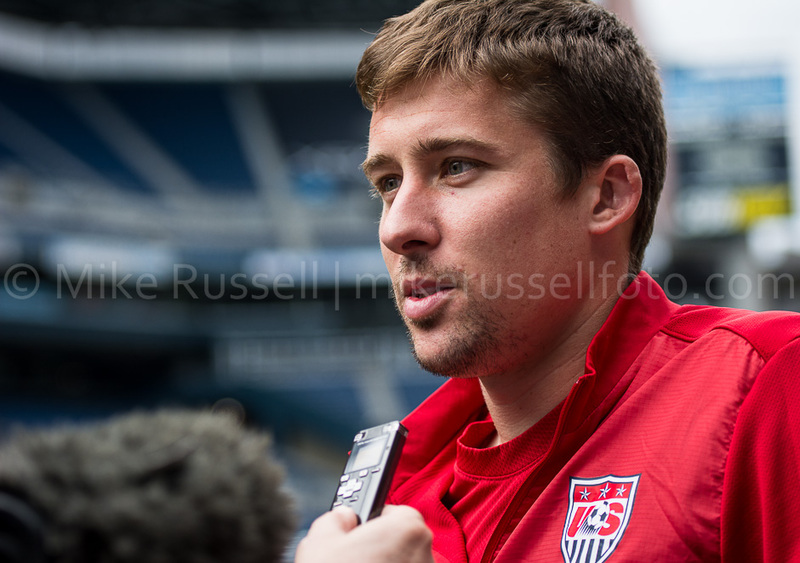 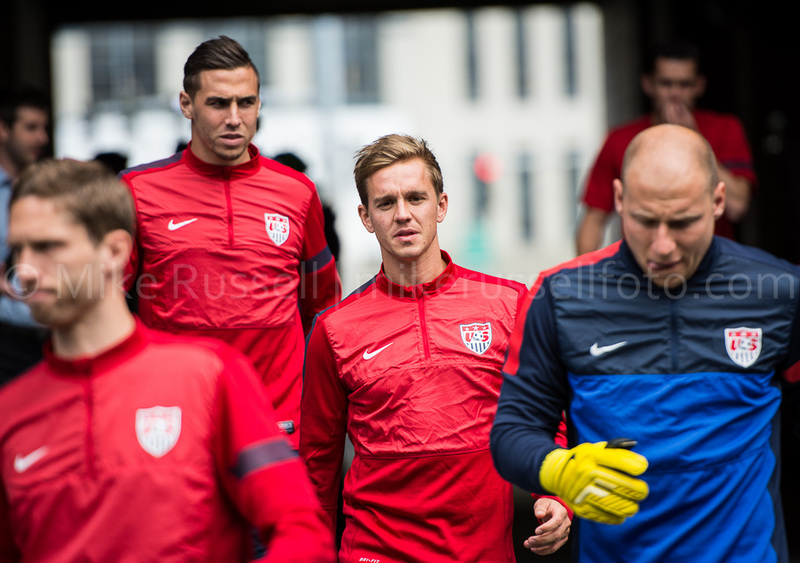 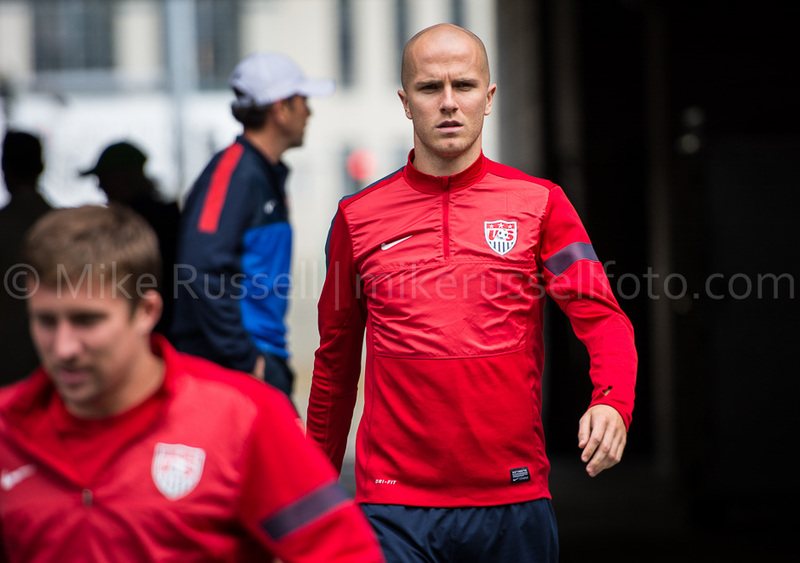 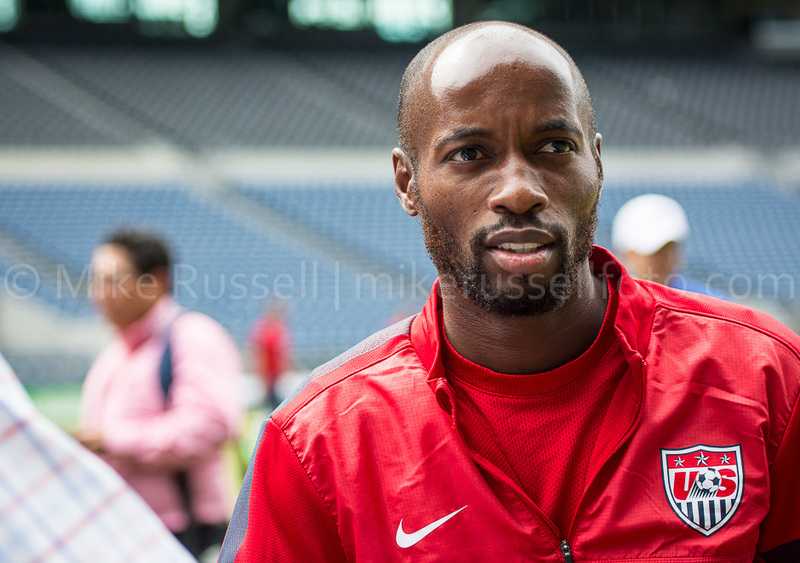 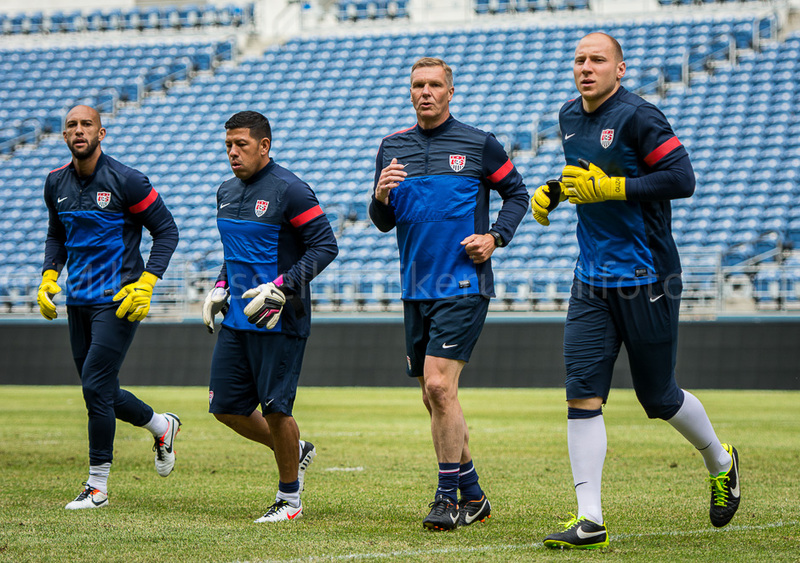 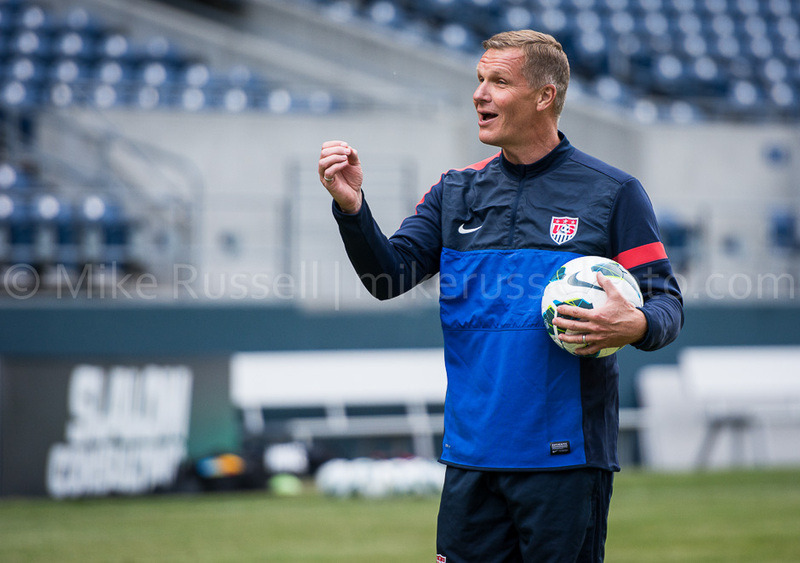 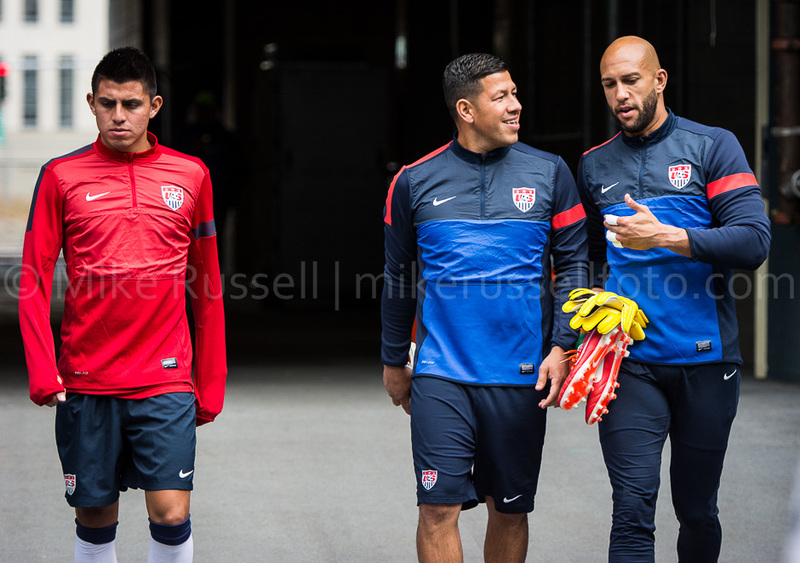 You can read more about it and see where my photos are being used at American Soccer Now. 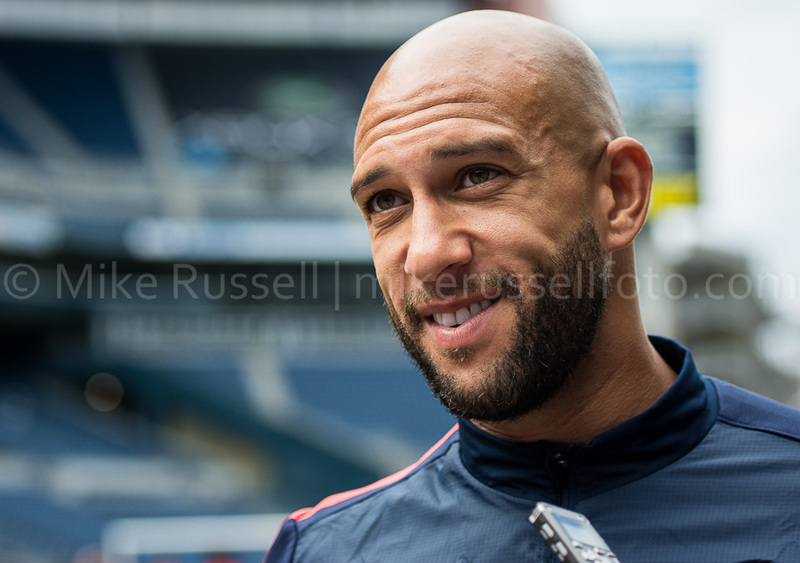 Brad Davis, Brad Evans, Brad Guzan, CenturyLink Field, Chris Woods, Clint Dempsey, DaMarcus Beasley, Eddie Johnson, Edgar Castillo, Fabian Johnson, Geoff Cameron, Graham Zusi, Herculez Gomez, Joe Corona, Jozy Altidore, Jurgen Klinsmann, Matt Besler, Michael Bradley, mikerussellfoto.com, Nick Rimando, Omar Gonzalez, Sacha Kljestan, seattle, Sigi Schmid, soccer, sports, sports photography, Stuart Holden, Terrence Boyd, Tim Howard, USMNT, World Cup Qualifier.